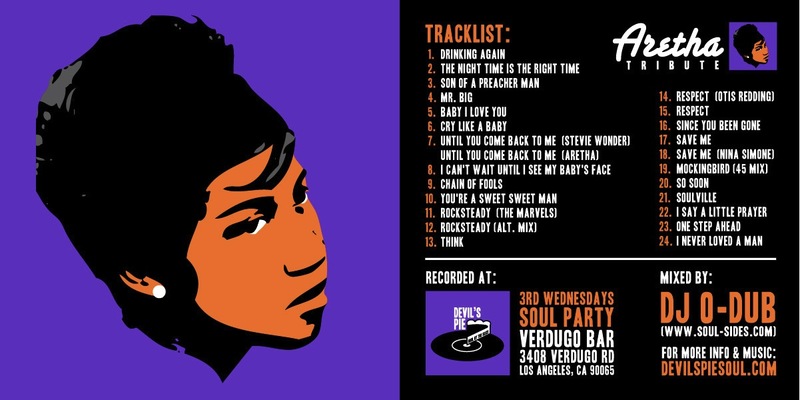 My original Aretha mix was created two years ago, following a tribute party for Devil’s Pie. This past fall, I was invited to create a new tribute set for the Rock N’ Roll Hall of Fame’s Music Masters event and I decided to revisit the mix and give it a significant makeover. 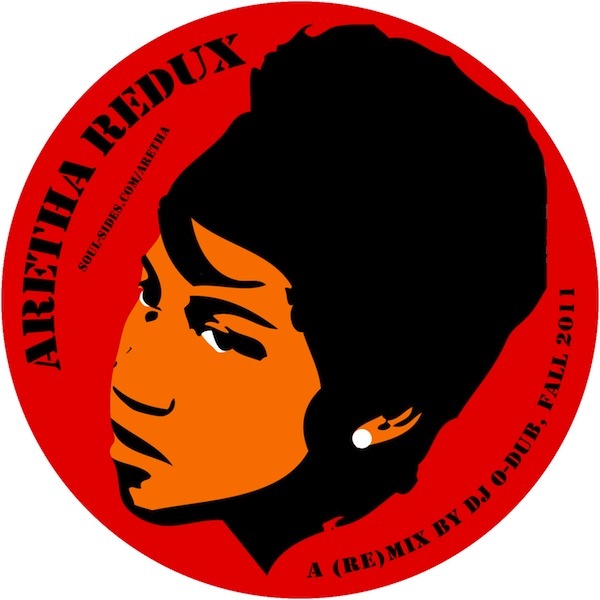 This new mix, Aretha Redux takes a few elements from the original mix but otherwise rethinks and revamps the approach. The idea, especially this time, was to really focus on lesser known Aretha songs and though I still snuck some of her bigger tracks in there, I tried to mix it up enough so it didn’t sound like a “greatest hits” comp. What I felt was most gratifying was simply finding good points to mix between songs; it’s not easy to do with non-quantized tracks but for whatever reason, I found all kinds of opportunities to segue between Aretha songs in unexpected, yet organic sounding ways. To order, go here (digital only).